Tonbo Biosciences provides high performance research reagents at prices which reflect the budget constrained environment that today’s research scientists face. 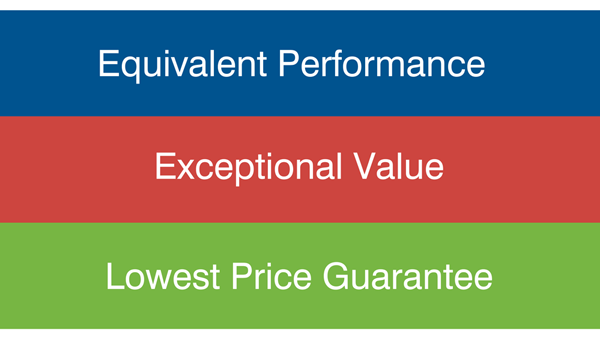 Our Guarantee of EQUIVALENT PERFORMANCE and EXCEPTIONAL VALUE is important now more than ever as we offer the lowest prices on the market today. We’re here to help you in advancing your research. Contact us to learn how we will work with you to GUARANTEE the lowest pricing on your reagents during this crisis and beyond.